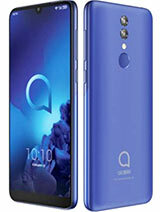 as vrea sa stiu cat mai multe informatii despre alcatel "one touch easy db" si "302"
Este producto lo considero bueno. Lo que se me ha estraviado el manual de operacion y no lo he podido encontrar. Gracias. 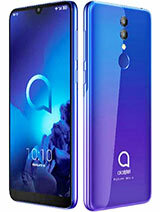 i just have to say is the only thing about it that i dont not like that much is that you canot get ringtones for it easily. hai sa dam la muie! 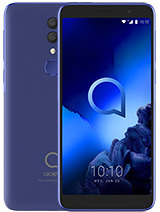 epicenter has given me a phone bhenchod. 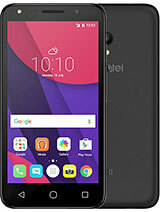 It's generaly a good phone. Just that it's menus are awrfull and it's appearance is bulky, it looks bigger that it realy is. Not very popular in Romania. 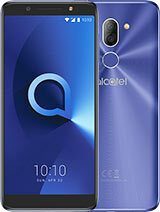 I have an ALCATEL OTE DB and it is very good! 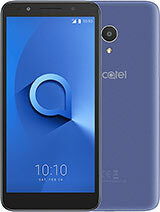 Total of 87 user reviews and opinions for alcatel OT Easy db.